Found a glitch or encountering errors? Please contact me about it! 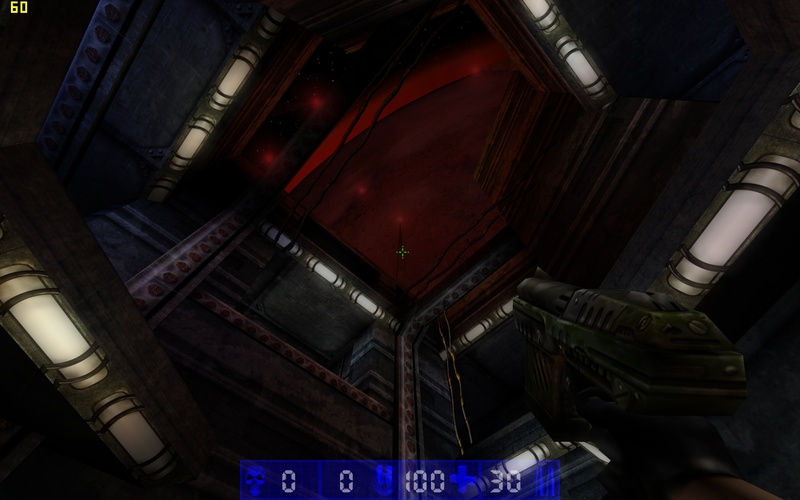 This Direct3D 10 renderer for Unreal, Unreal Tournament, Deus Ex and Rune aims to provide a good, consistent looking and future proof renderer for these games. The focus is not on fancy effects; the idea is to have something that will allow these games to perform well and look good on modern systems, something which I can support and bugfix. Written from scratch, it ditches a lot of legacy stuff and profits from the fact that D3D10 support means a clear baseline. Furthermore, source code and documentation are provided (see page 2), which should aid future efforts to keep these games running. Thanks, for various reasons, go out to Danny, Tyler, Ro, Sebastian, Eric. Special thanks to Chris who made the other renderers and provided valuable feedback. The current version is v29. Download: d3d10drv-v29.zip. Install required DirectX update: dxwebsetup.exe. Install required VS2010 runtimes: vcredist_x86.exe. 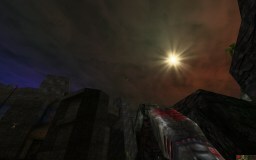 The renderer requires Windows Vista or later; it works fine on DirectX 11 systems. 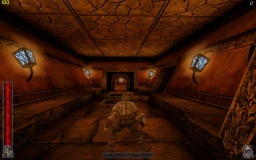 The renderer requires that your game is up-to-date, see Supported Games. Complete. 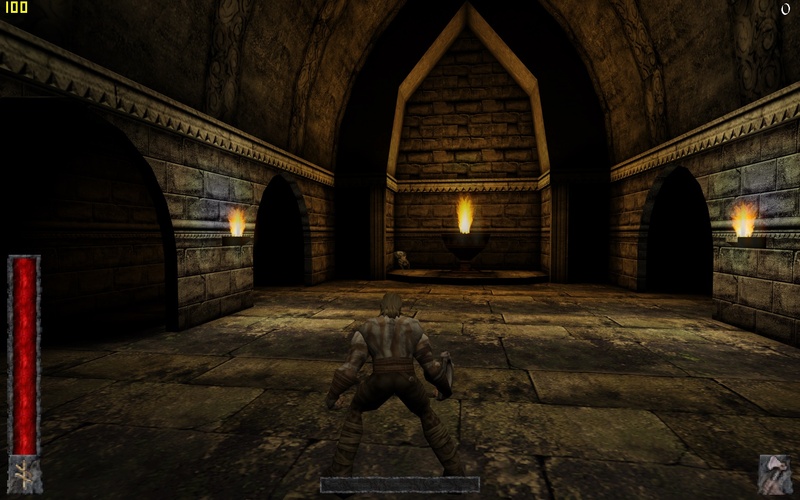 Implements the full range of Unreal graphics functionality such as reflective surfaces, detail textures, fog. Support for S3TC (i.e. 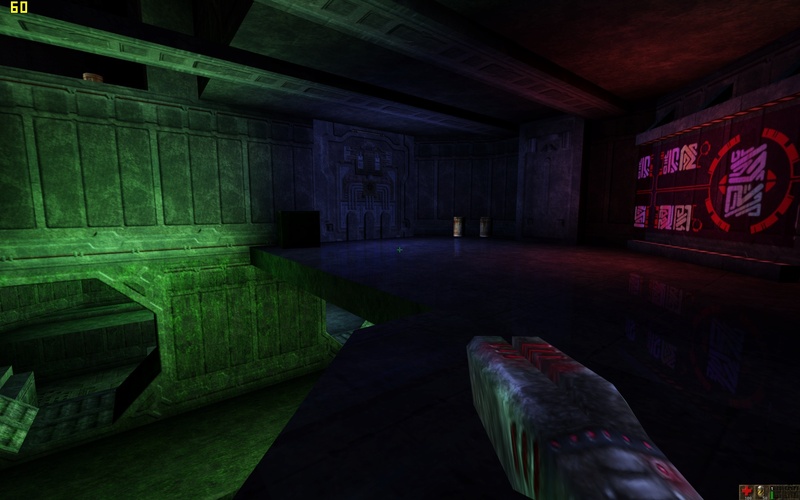 compressed) textures, such as those from Unreal Tournament CD 2, the ones available here, these for the original Unreal, or New Vision for Deus Ex. Consistent. Looks good whether full screen or windowed, on whatever graphics card's being used. 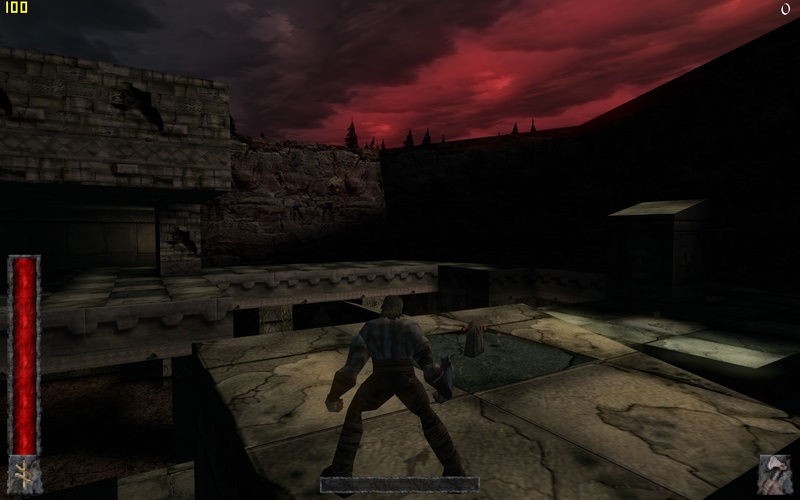 No washed out or dark graphics. Screenshots look like they do in-game. Niceties: supports various quality improvements such as anti aliasing and anisotropic filtering, see below. Always runs in 32 bit color mode, always has all game detail settings enabled. 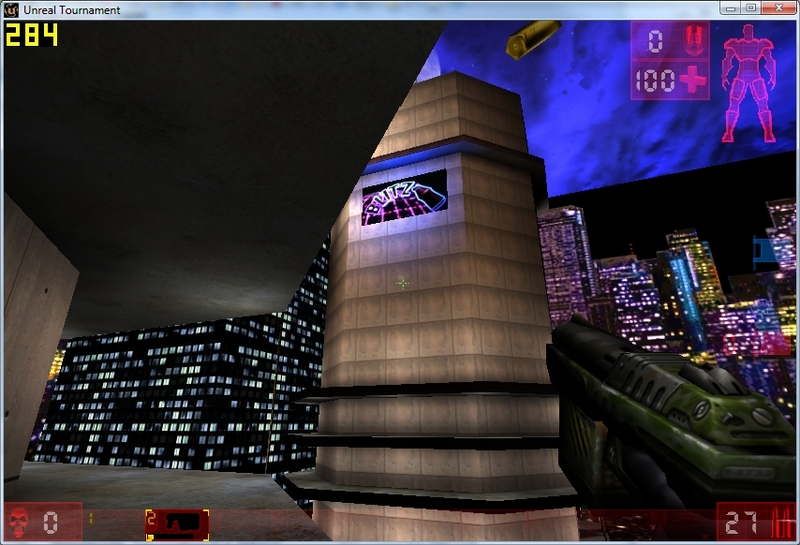 Fixes various graphics glitches present in other renderers (shimmering surfaces, etc.). Forces the game to run on one processor(core). 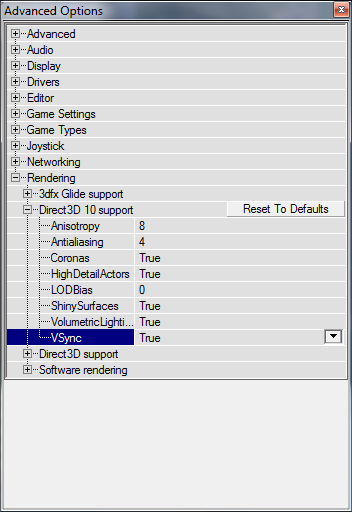 Deus Ex, Unreal: instead of the 16 lowest, the 16 highest supported resolutions are shown in the video settings dialog. Inreased depth precision (before after). Automatically adjusts field of view to aspect ratio (example). 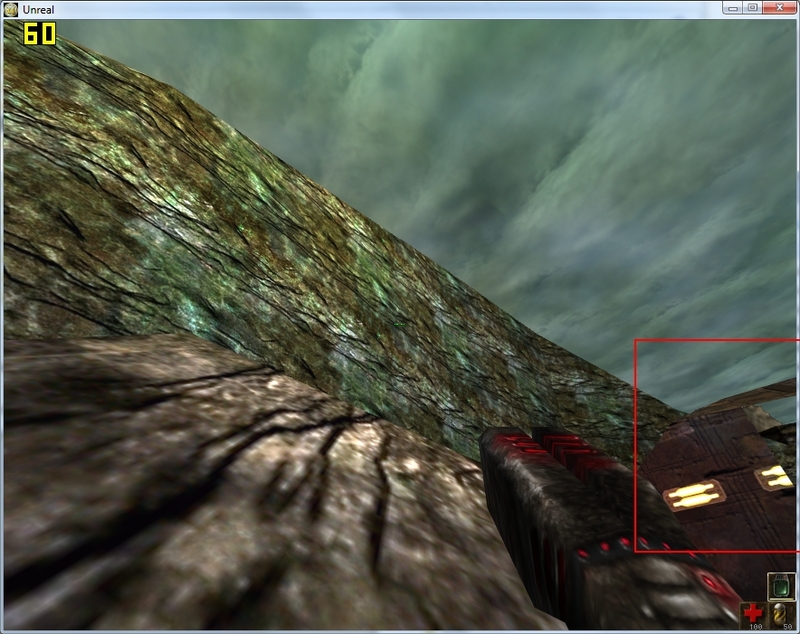 Override textures: textures can be replaced by external .dds files not burdened by the engine's limitations. Artist info. 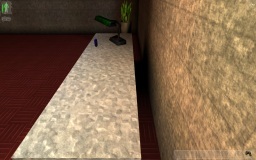 Bump mapping: can be used when a normal map texture is provided. 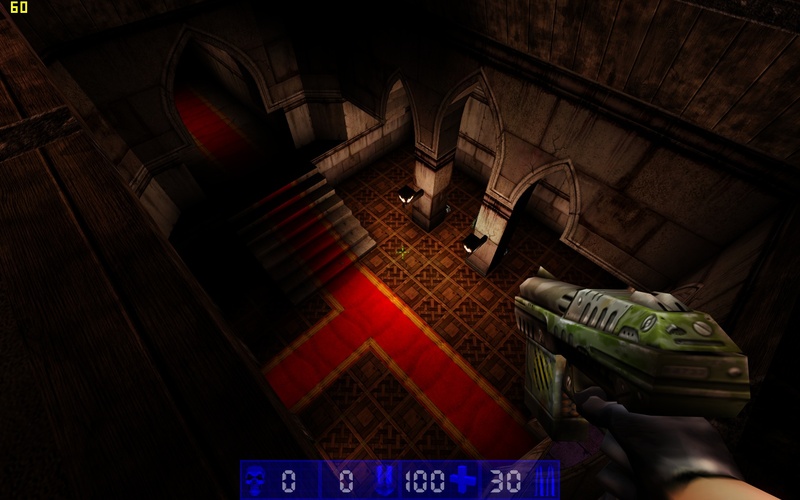 Parallax occusion mapping: either the standard detail textures or an external height map can be used for parallax occlusion mapping. HDR lighting and bloom; but also Classic Lighting which looks exactly as the games always have. For more information on the various settings, see below. Unreal (Gold). 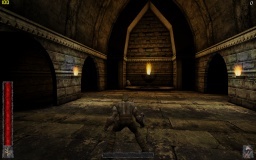 Tested with Unreal 226final and Steam version of Unreal Gold (226). 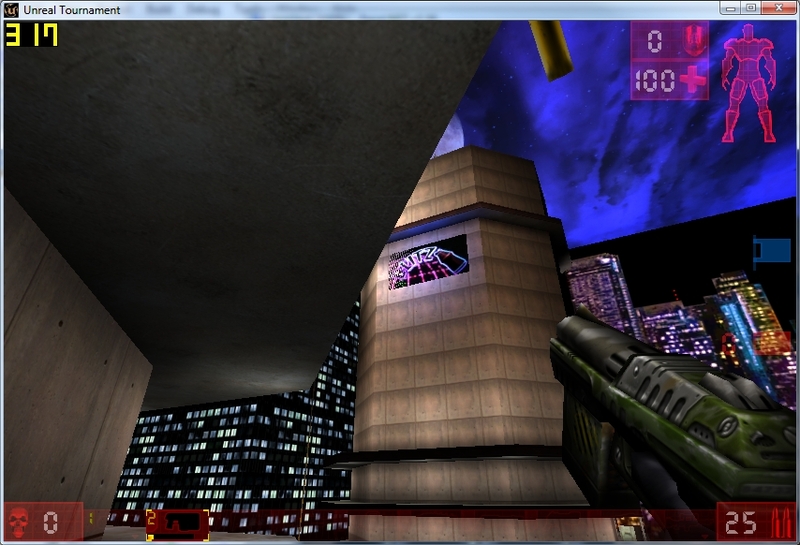 The renderer does not work with the version 227 fanpatch for various reasons. 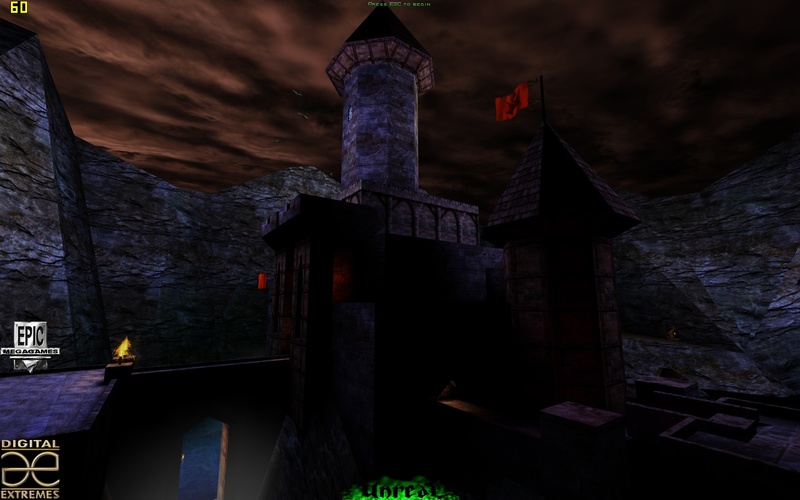 Unreal Tournament. 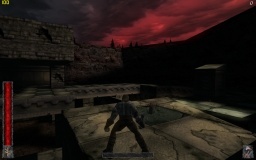 Tested with Steam version (436). 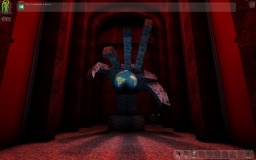 Deus Ex. 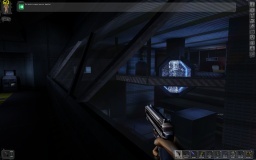 Tested with Steam version (1.112fm). The most well-tested of the games. Rune. Tested with Rune 1.07 and Halls of Valhalla 1.07 and 1.08. 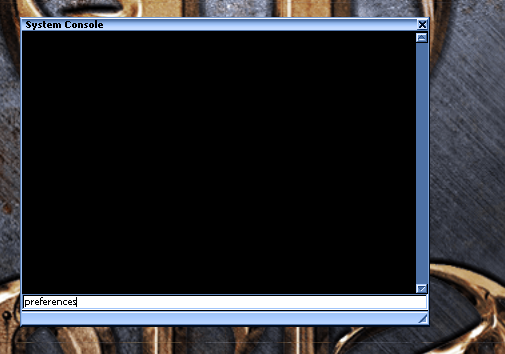 NOT Compatible with Rune Classic (Steam). Rune 1.00/1.01. Offered by request. Tested with Rune 1.00. 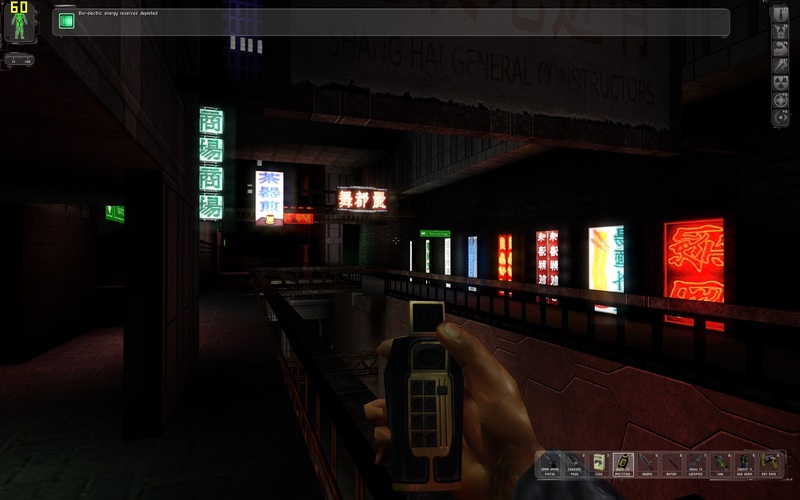 Tactical Ops: Mikhail informs me the UT renderer sort-of works with 'Tactical Ops: Assault on Terror': the brightness is off and in-hand weapon models aren't drawn. Unzip the files for the game you're playing to that game's 'system' directory. Examples of this are 'C:\Deus Ex\System' and 'D:\Steam\steamapps\common\Deus Ex\System'. You should end up with a 'd3d10drv.dll' file in said System directory, and a 'd3d10drv' subdirectory with various other files. Start the game, go into its video options, and click the the renderer selection button. The game should restart and allow the Direct3D 10 renderer to be picked (make sure to select "Show all devices"). That should be all; read on for more settings. 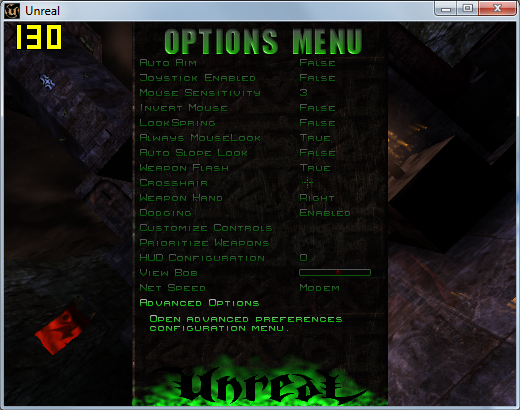 Unreal: choose 'advanced options' in the options menu. Unreal Gold and Unreal Tournament: choose 'tools->system console' in the main menu bar, enter "preferences" and hit enter. 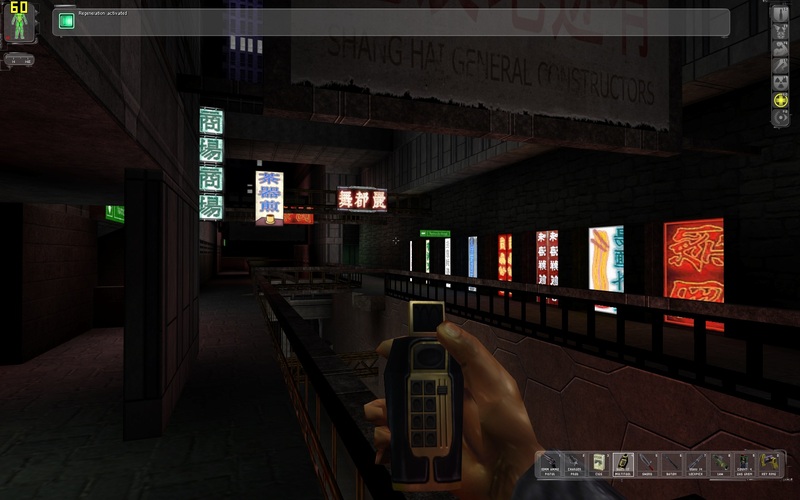 Deus Ex: while there's no menus on the screen, hit the 't' key, remove the "say" text, type "preferences" and hit enter. 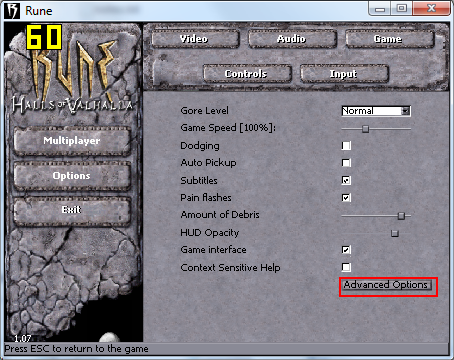 Rune: choose 'advanced options' in the 'game' options menu. Getting to the preferences dialog in various games. Smoothens the edges of 'masked' textures such as grates and leaves. 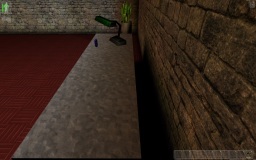 Unfortunately, this does lead to artifacts where the textures don't tile (example). Requires at least 4x anti aliasing enabled to take effect. Valid settings: true/false. Default: false. Note: on some hardware this setting seems to result in black backgrounds around HUD icons, etc. I suspect this is a driver issue. 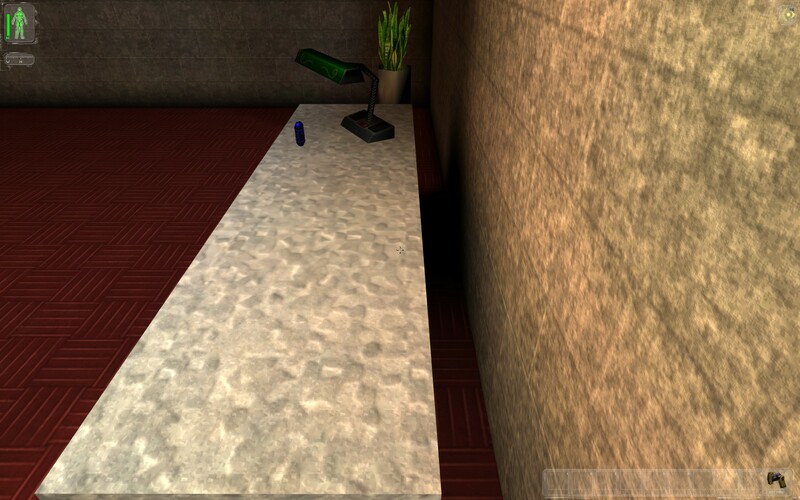 Anisotropic filtering, makes textures look less blurry at a distance. Valid settings: 0 to 16. Default: 8. Greatly improves visual quality by filtering jagged lines. Valid settings: depends on video card. 1 and lower is off. 16 is the absolute maximum. If an unsupported setting is selected the renderer falls back on the next lowest supported one. Automatically sets the field of view depending on the window/screen size. Might want to turn this off if you want to set an extra-wide FOV for multiplayer games. Valid settings: true/false. Default: true. With this enabled, the lighting matches that of the original renderers. 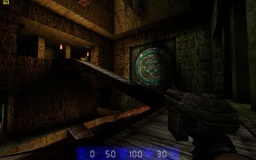 Otherwise, D3D10 renderers before version 18 use a more vibrant lighting scheme; after version 18 HDR is used (in which case reverting to classic lighting improves performance). Valid settings: true/false. Default: true. Prevents the games from running too fast even with vsync disabled, by limiting the maximum frames per second drawn. The games seem to appreciably start to speed up above ~200 FPS. Valid settings: 0 to whatever. Default: 100. Think twice before completely disabling this, as wrong timing information will be fed to the shaders (resulting in too-fast HDR for instance). 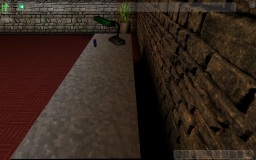 Setting this to a negative values makes the game use larger mipmaps (textures) than it'd normally do. Theoretically improves quality but far-off textures tend to look too 'busy'. Valid settings: -10 to 10. Default: 0. Gives surfaces 3D relief. Pretty GPU intensive, and you might not like the way it looks. Will use an external height map texture if present, otherwise the detail texture is used. Valid settings: true/false. Default: false. Greatly improves the look of various skies and alters the look of reflective surfaces and some windows. 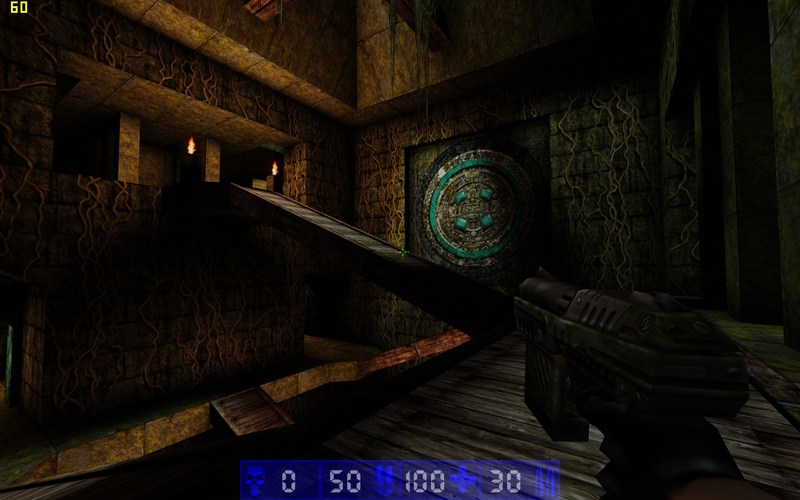 This matches the look used by early versions of Unreal running on 3Dfx hardware; later versions of that renderer seem to have switched to single-pass multitexturing. This setting can be turned off for the look most people will be used to. Valid settings: true/false. Default: true. Makes the game preload textures, which can lead to smoother gameplay. However, it does increase (un)loadtimes. Valid settings: true/false. Default: false. 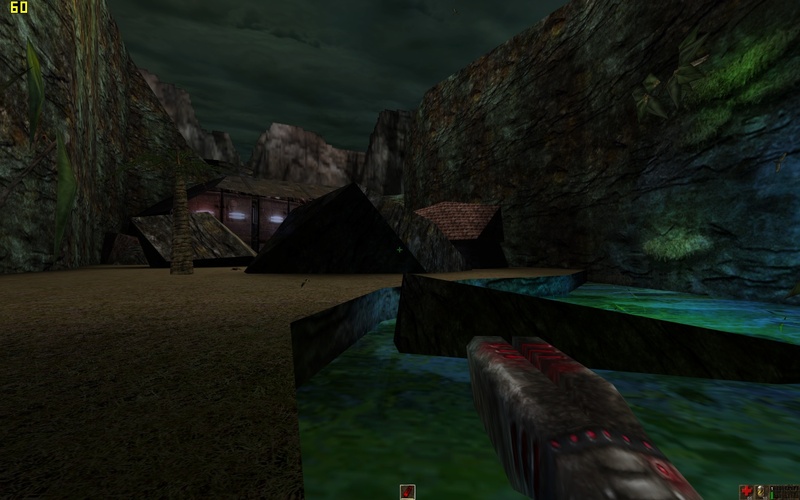 Synchronizes the game's frame redraws with monitor updates, reducing visual tearing. However, some people seem to experience input lag with this enabled (in other games as well). Valid settings: true/false. Default: true. Can be ignored unless you've got special textures installed. 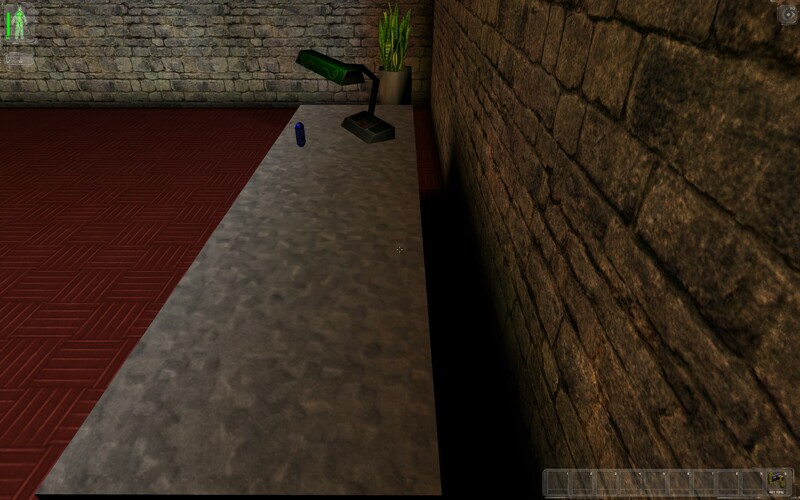 Attempts to fake bump mapping if textures have normal maps present. 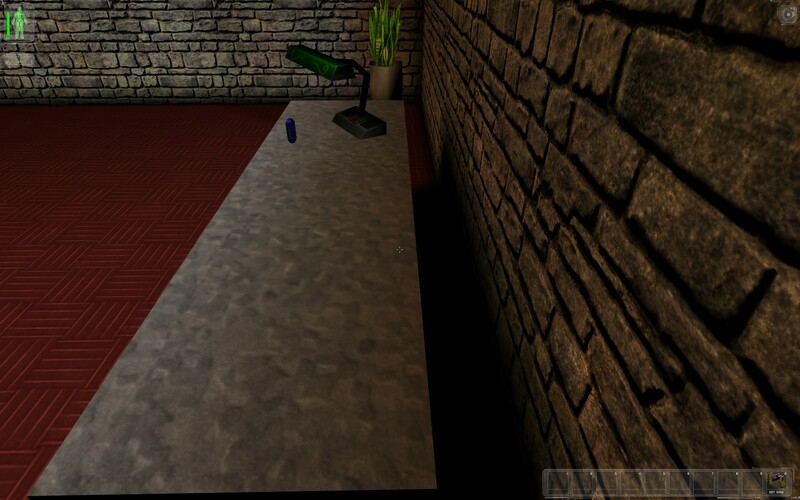 Requires a normal map to be either present in the texture's bump map slot, or provided as an extra external texture. Valid settings: true/false. Default: false. 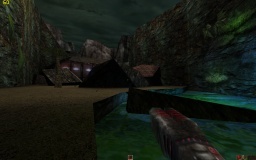 Sets view distance to the maximum supported map size. By request. No reason to touch this. For most of these to take effect, the renderer needs to be restarted. Switching to full screen (and back again if desired) accomplishes this. Print Screen button does not work. Please use the game's built-in screenshot function instead (F9 for most). Various multi monitor + full screen mode issues, such as the secondary monitor going black or odd performance when trying to play on the secondary monitor. I've looked into this but it seems there's little I can do. If any of these issues crop up, it's best to play in a desktop-sized window. Testing the renderer, some issues cropped up which were found out to actually be due to the games/API itself and visible on all renderers tried. 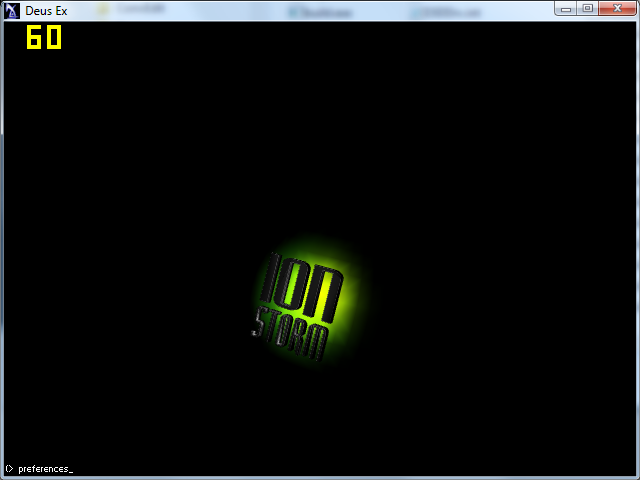 Some might still be able to be fixed in a renderer though. 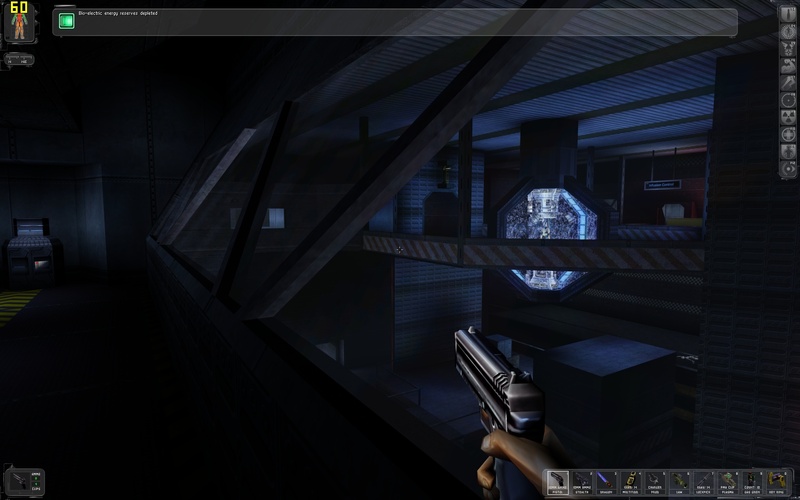 Also, be sure to check page for Deus Ex issues. Disappearing geometry. In some places patches of geometry can disappear, this is probably over-agressive visibility culling. Example. 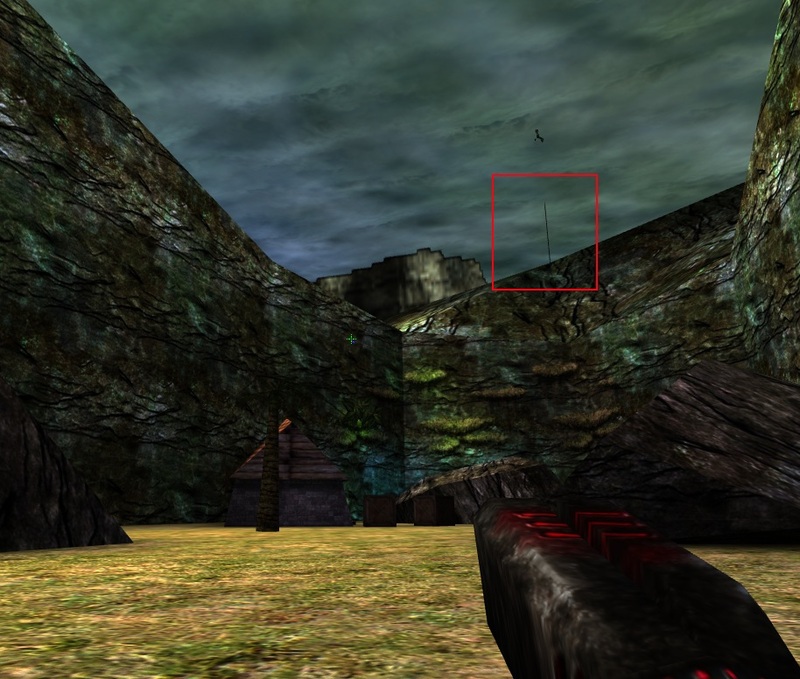 Black boxes around skybox hills when playing UT with S3TC textures. This is a problem with these textures. Unreal Tournament: Muzzle flashes displacing depending on field of view. Deus Ex resizes the window when going into the options screen. This happens because the game switches to a listed, full-screen resolution. 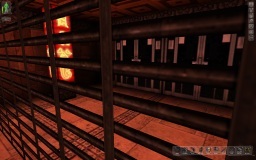 Deus Ex: flickering reflected walls in some freezers (Lucky Money club, Old China Hand). 'Simulate multi-pass texturing' fixes this. Multiple reasons. It's bound to be the most future proof; the newer the API the less problematic with modern hardware it's bound to be; it's a clear baseline from a hardware standpoint; it makes most sense for me to work with this API at this time. Some effects are plain not supported on earlier APIs, for example the geometry shader is used to calculate world geometry tangent space. Why doesn't the renderer support [game]? 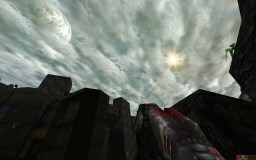 Unfortunately, adding support for a game requires that its developers released a native modding SDK. I don't know of any games for which that applies other than the currently supported ones. 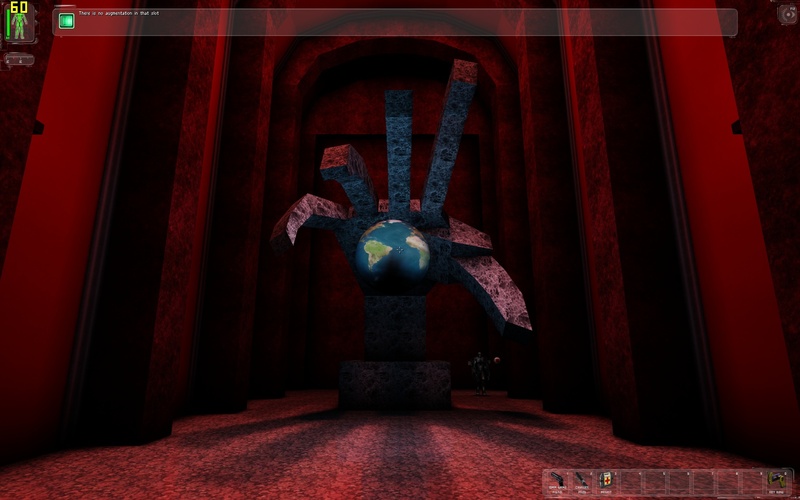 Will the renderer work with [game] anyway? There's no harm in trying, but it will probaby not work. 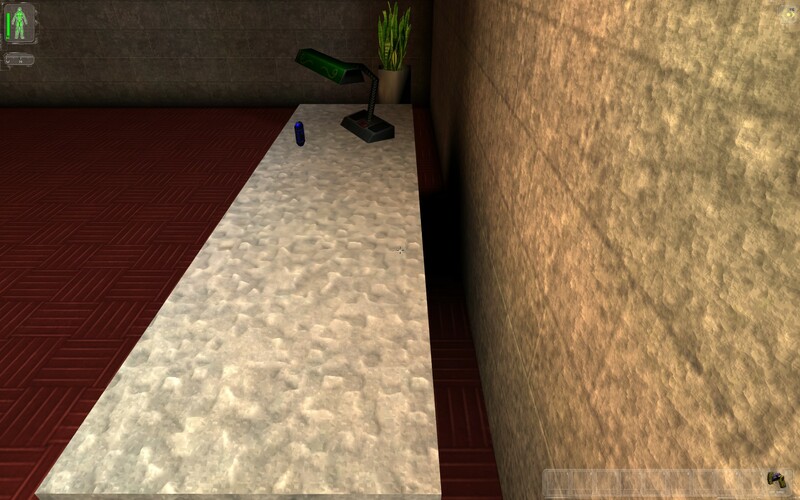 Perhaps one of the renderers will work with one specific version of a game. I have tried Undying, Wheel of Time, Klingon Honour Guard and DS9 The Fallen; none of them worked. See next page for source code.